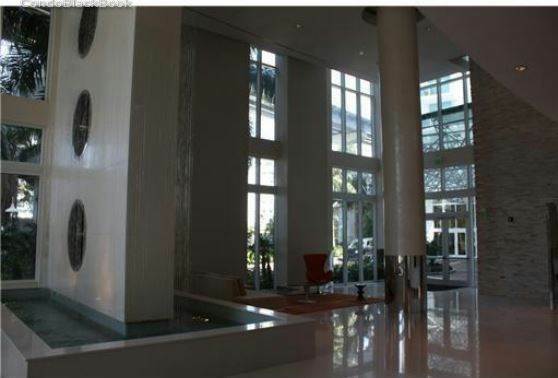 Brickell on the River South Condo Tower truly is a one-of-a-kind building: all 327 residences are two-story high lofts with panoramic views of city, bay and Brickell from floor-to-ceiling glass. And as visually compelling as the tower is, it's the amenities that have everyone abuzz. 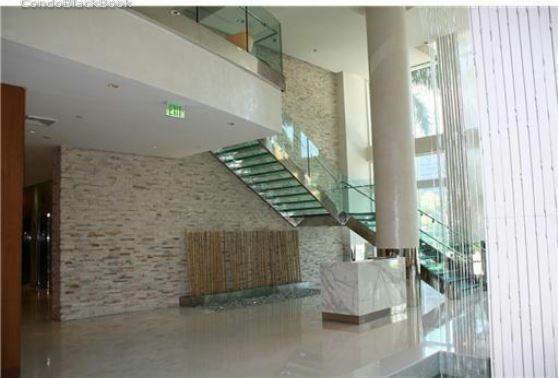 Brickell on the River South tower is made of walls of glass, glass, glass. 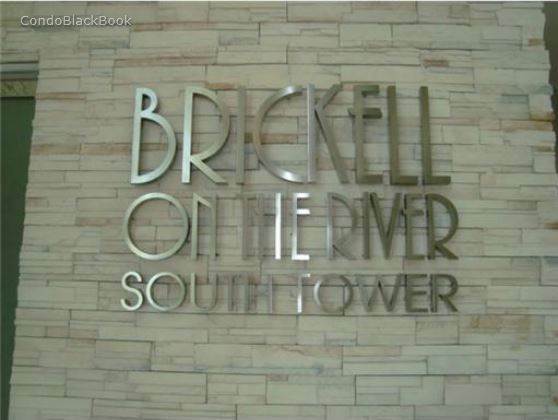 Upon entering the building Brickell on the Rive South, residents will be greeted by a dramatic two-story lobby, “a preamble to the voluminous homes on the residential floors,” that features a spiral staircase leading to an exclusive amenity area for Brickell on the River South residents only. “And since services are as critical to enjoying the privileged life, all requests can be fulfilled by our full-time concierge, who caters to residents with white glove service.” But that is just the beginning of the showcase of utterly indulgent and innovative offerings. The amenity rich community showcases its own riverfront promenade and café, a private club room, complete with plush sofas and bar seating that opens up onto the breezy promenade. 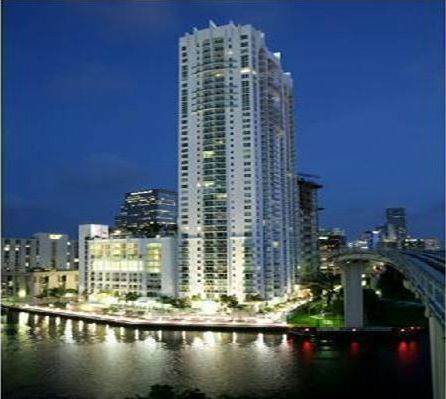 And the piece de resistance is the exclusive five-level health and fitness center that overlooks the river and mirrors a world-class fitness vacation resort. 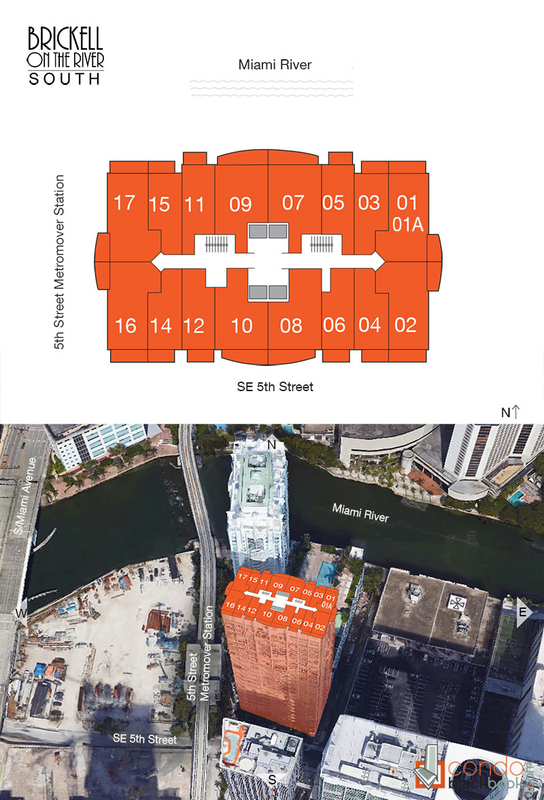 Every home in the Brickell on the River South tower will be two full stories and will look out through two-stories of glass. 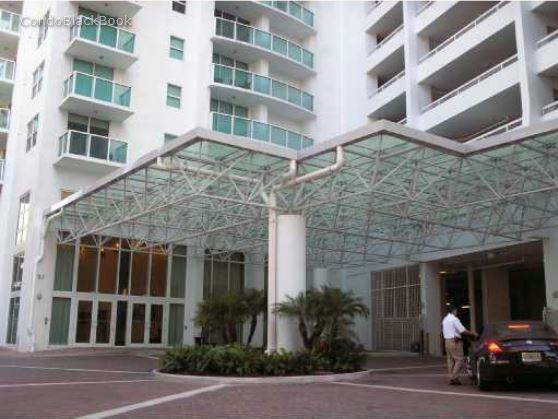 In addition to floor-to-ceiling glass boasting bay, city and river views, residents are privy to high-end finishes, hand selected by the internationally acclaimed interior designer, Andres Escobar. Marble baths with vessel sinks and top-of-the-line stainless steel appliances in sleek modern kitchens are among the lavish interior finishes.